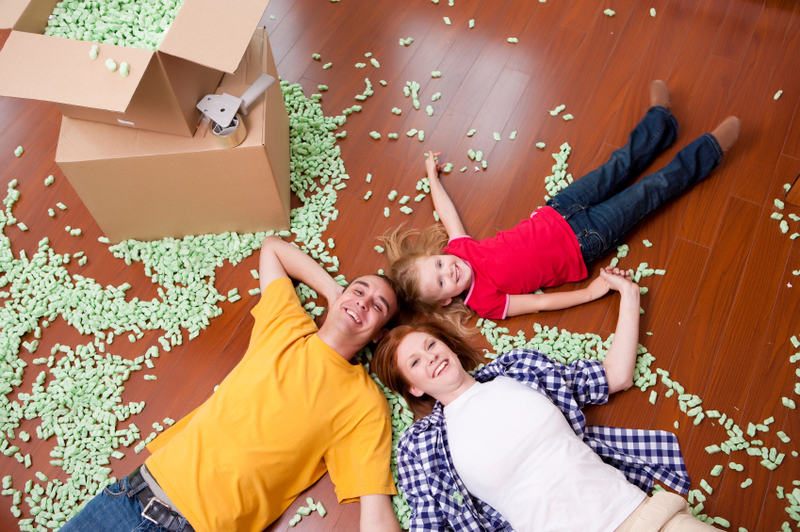 SIMPLIFY YOUR MOVE WITH THESE HELPFUL MOVING TIPS! A move is a major life disruption for you and your family, so planning and organizing in advance will add much-needed structure to a most unstructured time whether you leave a home you lived in for years or are relocating to an entirely new area. The last thing needed is endless hours searching for useful tips on the Internet when that precious time can be devoted to more pressing tasks. So I've put together, all here in one place, tips for moving with children, tips for moving with pets, tips to sell your home faster and tips to assist you in simplifying the process. The eBooks and reports featured on this page should provide you a wealth of information and hopefully save you time while making your move progress as smoothly as possible. Transitioning children when making a move can be fun and can be challenging as well. Check out theses great tips in this information e-book with lots of ideas to make the process go smoothly for your children. How to Help Your Children Adjust to the Changes of Moving or Email me today for your very own Moving With Children e-Book. Moving is confusing for the best of us, but for pets it can be a real challenge since they do not understand exactly what is going on. 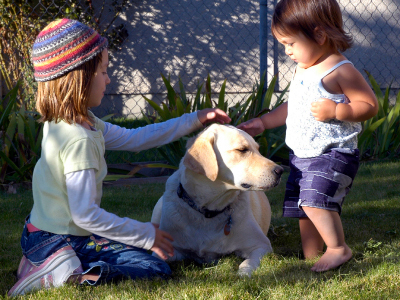 This report and insightful e-book explain how you can help your pets adjust. Ideas on How to Make Moving with Pets an Easier Process or Email me today for your guide to Moving With Your Pets e-book. Are you thinking about or ready to sell your home? 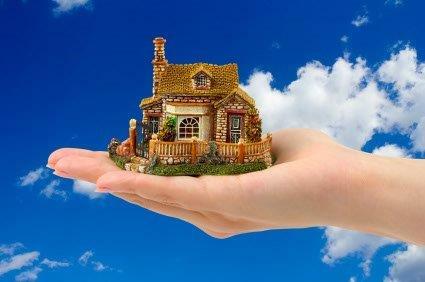 The tips offered in this detailed guide provide great ideas for selling your home faster and for more money. It may be just the recipe you need for success. Email me today for your e-book providing 450 Tips On Selling Your Home Faster. Moving can be effectively managed through organization. To assist you in making everything go smoothly, a spiral notebook with number pages corresponding to numbered boxes with contents itemized will make unpacking a breeze. Enjoy this downloadable report now with your Top 20 Moving Tips: Moving Tips that will Simplify the Process.